What can we learn from comparing the full-year performances of First Resources Ltd (SGX: EB5) and Bumitama Agri Ltd. (SGX: P8Z)? 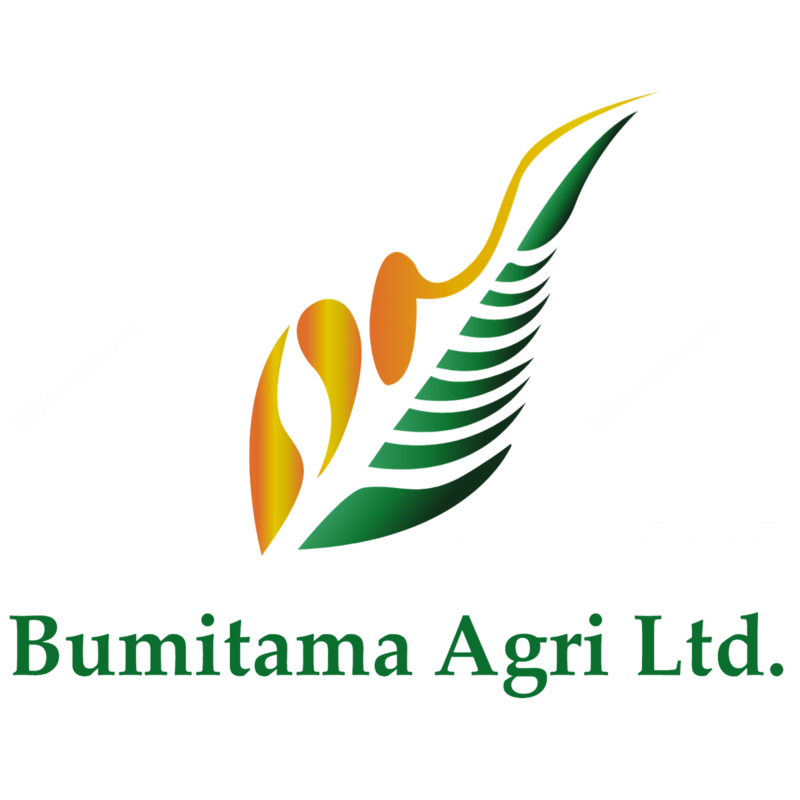 Is Bumitama Agri Ltd the best Palm Oil Stock To Own?Is Bumitama Agri Ltd oily enough for you?The post Is Bumitama Agri Ltd the best Palm Oil Stock To Own? 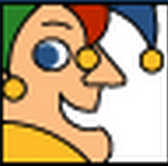 appeared first on Value Invest Asia.